The SCA membership is deeply concerned about the threat that anthropogenic climate change poses to our state’s cultural heritage. To that end, the SCA Executive Board voted to launch a Climate Change and California Archaeology study in 2011, and has started volunteer archaeological surveys along the California coastline. The SCA is coordinating these efforts through the Society’s Climate Change Committee, currently co-chaired by Michael Newland and Sandra Pentney. Teams of SCA members have joined together with volunteers to prepare publically available reports summarizing the results of the work. 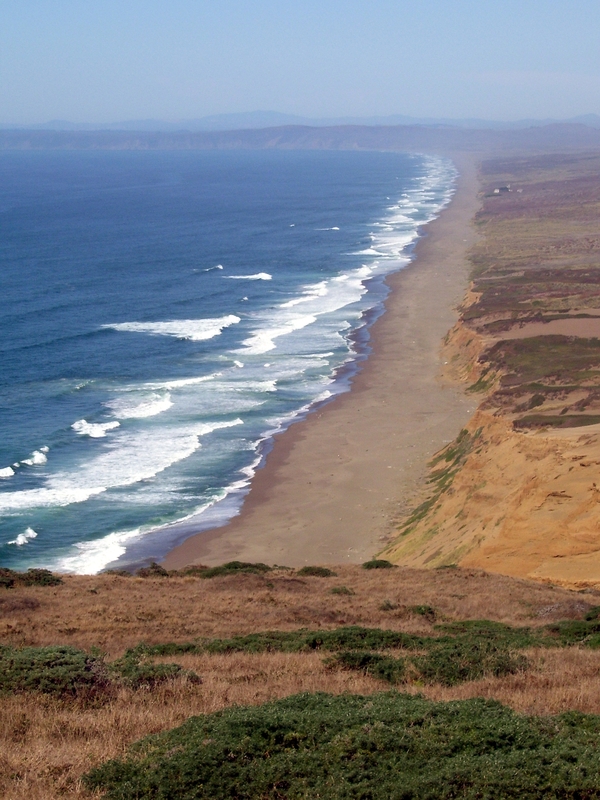 The first of these reports is a work plan that provides background to the phenomenon of climate change, likely impacts to archaeological resources, and a suggested strategy for surveying the California coastline through volunteer efforts. Subsequent reports cover the results of team survey efforts in different parts of the state, authored by the local Regional Coordinator. For the Marin effort, over 80 students from eight different universities and colleges have contributed their time to the effort, and Alta Archaeology, the Anthropological Studies Center, Cabrillo College Anthropology Department, CSU Chico Anthropology Department, Far Western Anthropological Research Group, Foothill College Anthropology Department, National Park Service, California Department of Parks and Recreation, the Northwest Information Center, Environmental Science Associates, Pacific Legacy, and a host of other organizations have donated time, equipment, and camping facilities towards this cause. The Federated Indians of Graton Rancheria have participated in the surveys and have been working closely with the archaeology field teams. In Monterey County, teams from the Cabrillo College Anthropology Department, led by instructor Dustin McKenzie, and local tribes have been surveying along the Los Padres National Forest coastal strip through a research permit with the United States Forest Service. Local Tribal representatives have worked closely with the archaeology field teams and agency archaeologists to direct efforts and avoid impacts to sensitive sites. The results of the work have been prepared by archaeologist Annamarie Leon Guerrero. In San Diego County, Sandra Pentney serves as the Regional Coordinator for this task and has teamed with Atkins International and the San Diego Archaeological Society to launch this effort. Richard Schultz and Nick Doose have been assisting Sandra in the planning and logistics for the project. Sandra and the San Diego team continue to work on field surveys along the San Diego coastline. The SCA is seeking volunteers for fieldwork and record processing, as well as logistical support through donations of equipment, vehicles, camping or housing, and funding for food, gasoline, and office supplies for both the San Diego and Marin efforts.